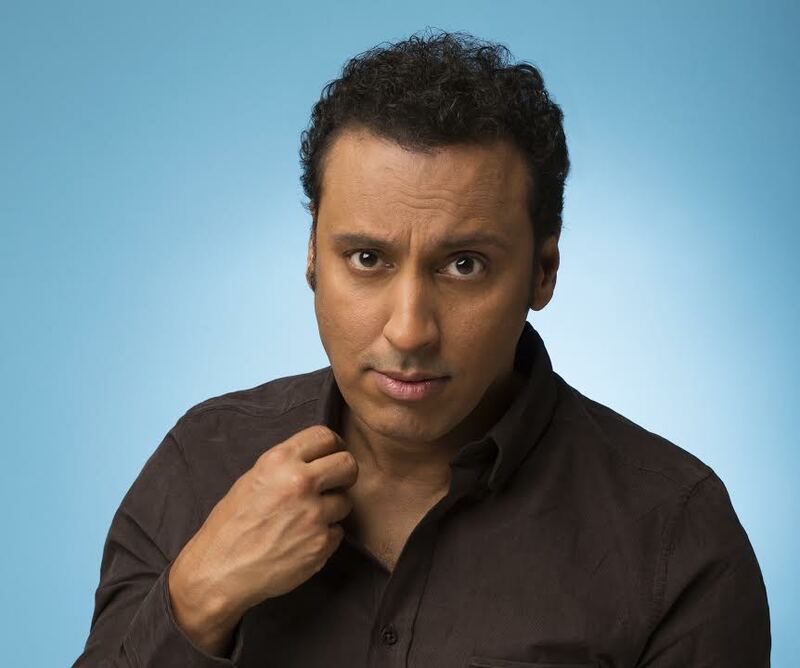 Aasif Mandvi is a Peabody award winning actor, writer, creator, comedian, author and producer. Widely known for his work as a correspondent on the multi Emmy-winning, The Daily Show With Jon Stewart, Mandvi made his roots in New York theater and went on to star in a number of hit TV shows and feature films. Most recently, Mandvi starred in the Fred Wolf feature film, Drunk Parents, opposite Alec Baldwin and Salma Hayek. He starred alongside of Kate Hudson, Jennifer Aniston, and Julia Roberts in the Garry Marshall feature, Mother’s Day. Mandvi co-starred opposite Jon Hamm in Million Dollar Arm, and had supporting roles in The Internship, with Owen Wilson and Vince Vaughn, Movie 43, and The Dictator with Sacha Baron Cohen. Mandvi recurs on A Series of Unfortunate Events for Netflix in addition to Shut Eye for Hulu. Mandvi wrote, produced, and starred in the HBO series, The Brink, co-starring opposite Jack Black and Tim Robbins. Mandvi co-created and starred in the Peabody Award winning web-series, Halal in the Family produced by Sweet 180 Productions, which garnered over 500 Million Media Impressions within days upon launch and addressed, through parody and satire, Islamophobia. Halal is currently in development at TBS as an animated series.